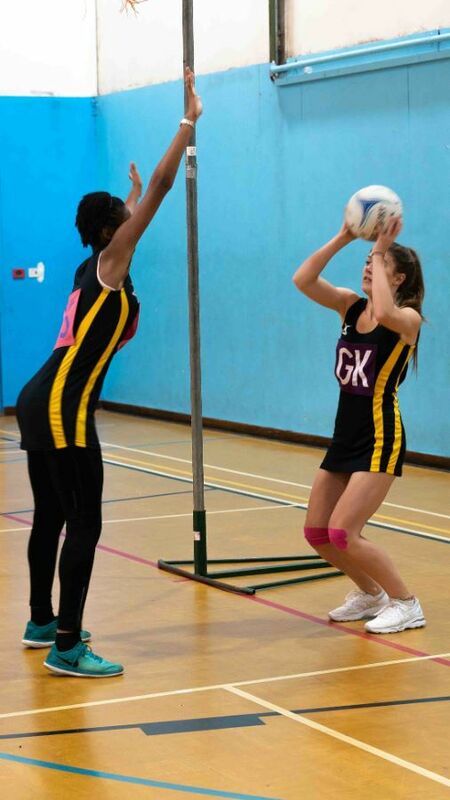 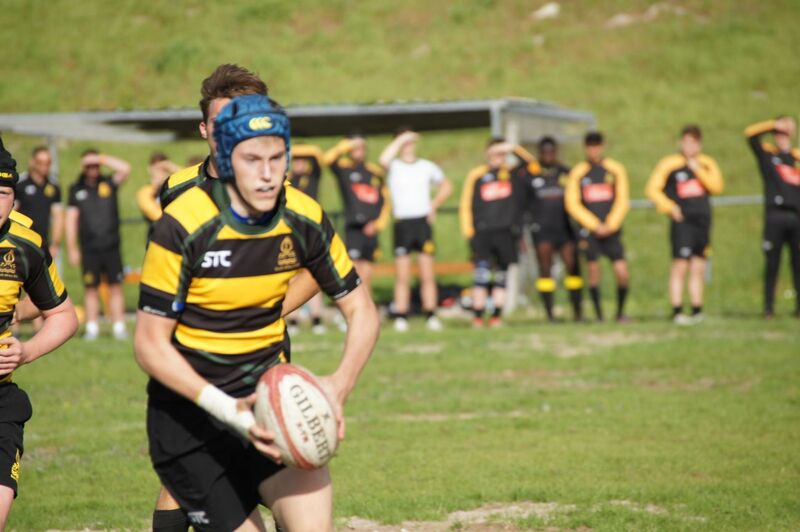 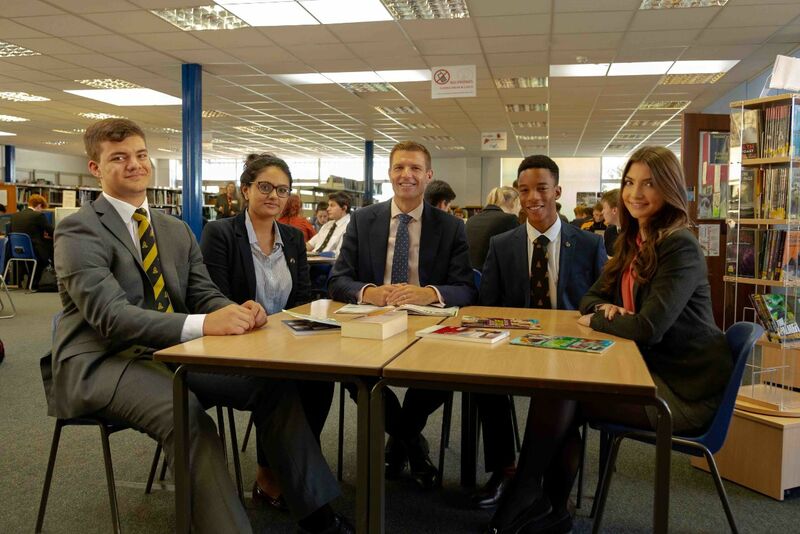 Our Sixth Form provides a unique, dynamic and highly personalised experience. 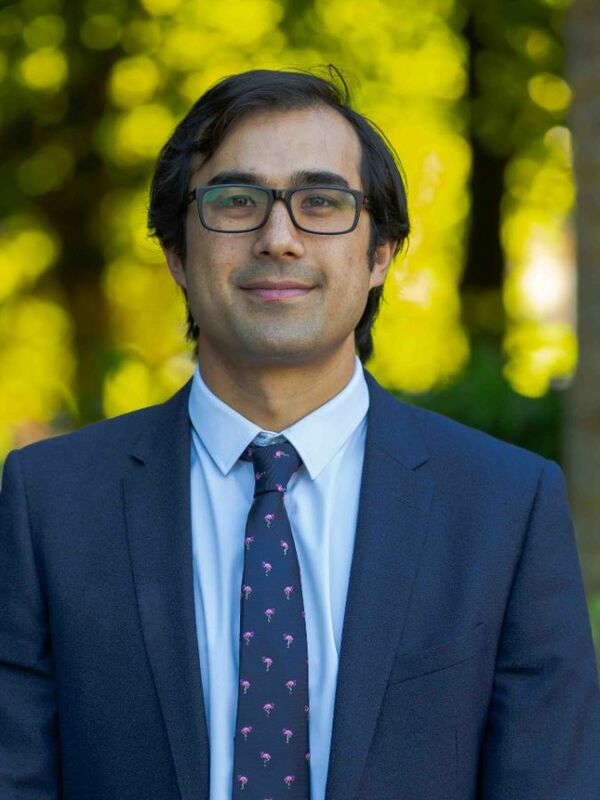 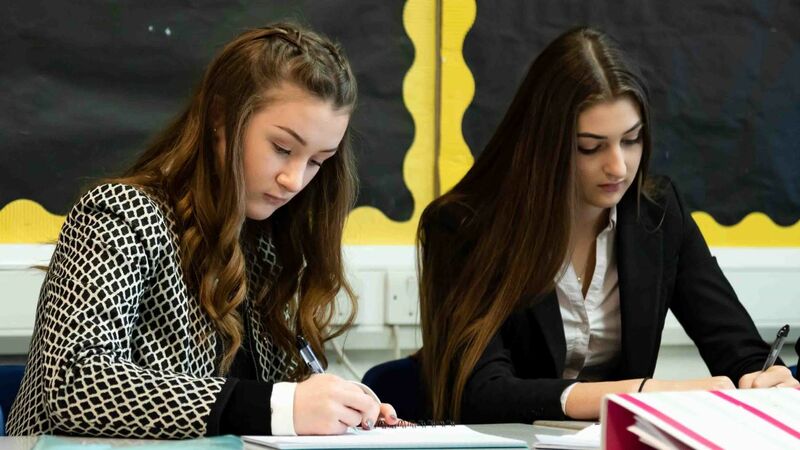 We pride ourselves on a truly inclusive and outstanding all-round education, combining the importance of academic rigour with extensive opportunities outside the classroom, all delivered by a dedicated team of high-quality professionals. 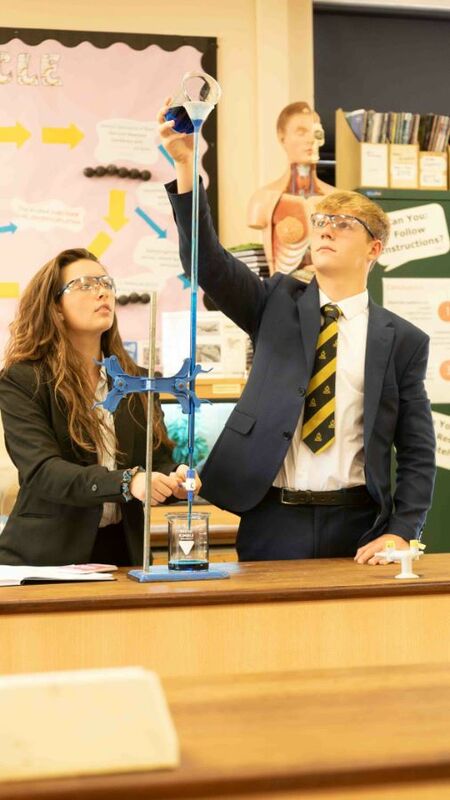 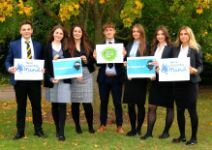 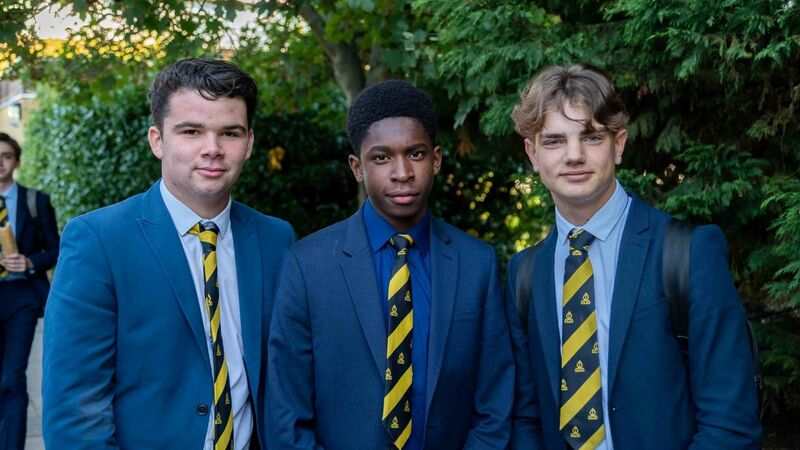 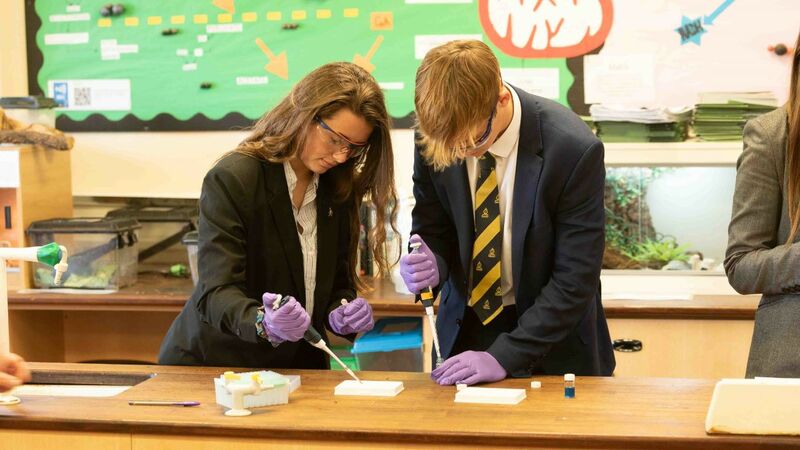 We offer you a flexible and wide range of options within our broad curriculum and our staff demonstrate a relentless commitment, empowering you to face life beyond The Bishop's Stortford High School with confidence, resilience and enthusiasm. 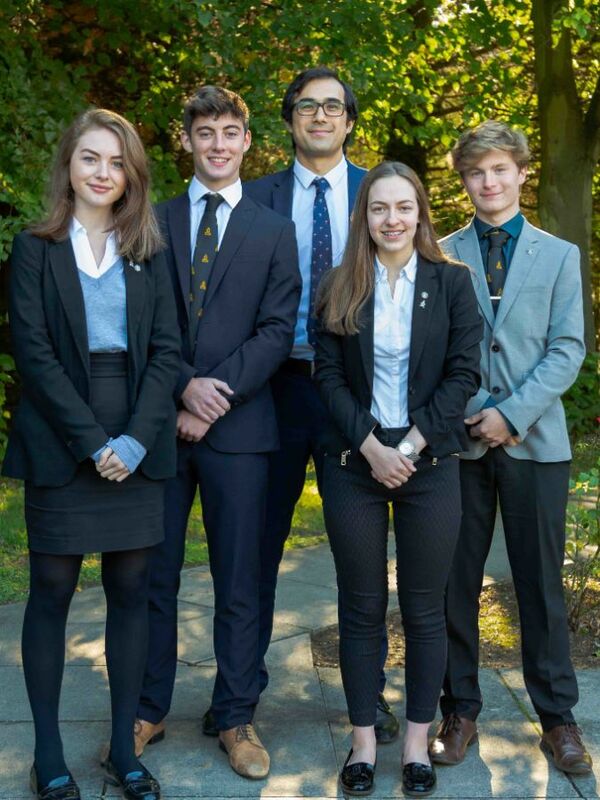 At A-Level in 2018, a quarter of all grades were achieved at A* or A, with some incredibly impressive individual performance leading to students heading off to some of the very best universities including Oxford and Cambridge. 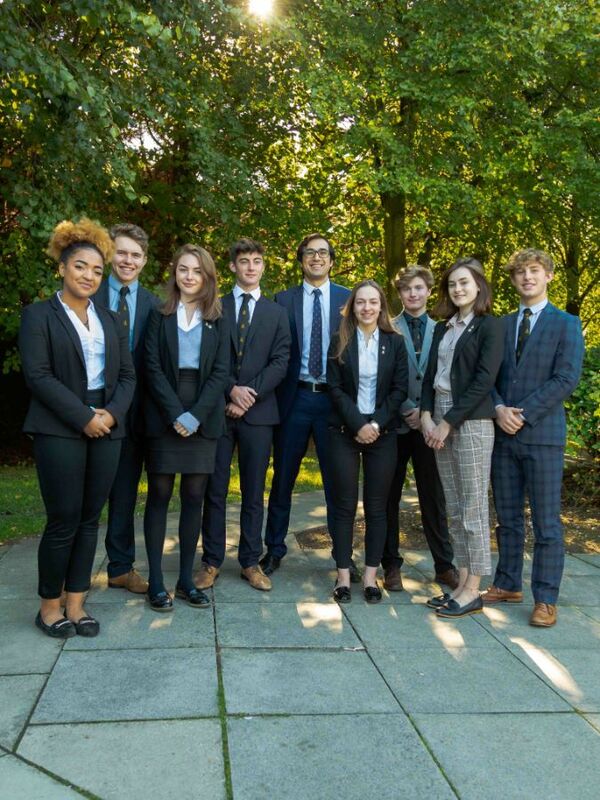 We also look to develop and enhance leadership skills and have formed extensive links with local businesses, universities and voluntary groups in order to offer you the chance to equip yourselves with skills that enrich not only your experiences but also the lives of others. 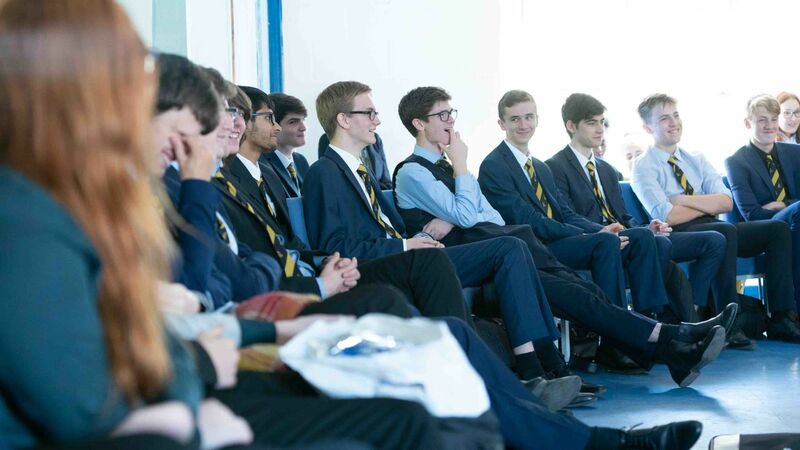 We regularly engage external speakers to further inspire our students and create a real sense of community locally, nationally and internationally. 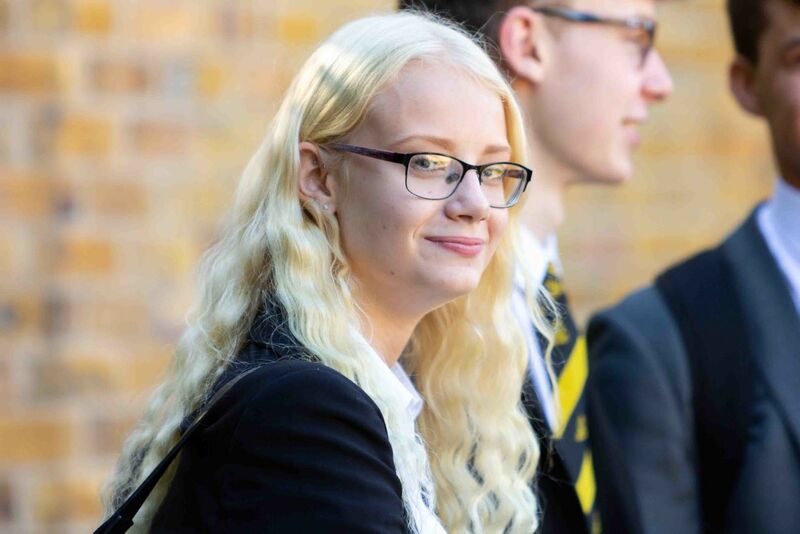 You will be valued, challenged, nurtured and developed within the Sixth Form, and leave our school prepared to take your next steps within higher education or training, or to enter the world of work. 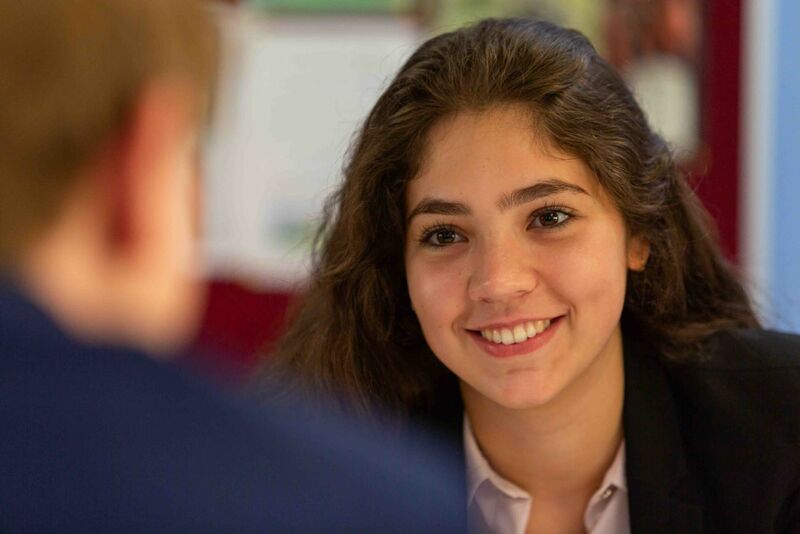 We are a cohesive, energetic and welcoming Sixth Form that is both engaging and enjoyable. We offer an extraordinary range of opportunities and we very much look forward to your application.